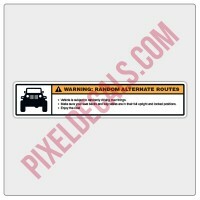 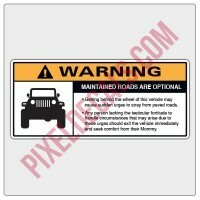 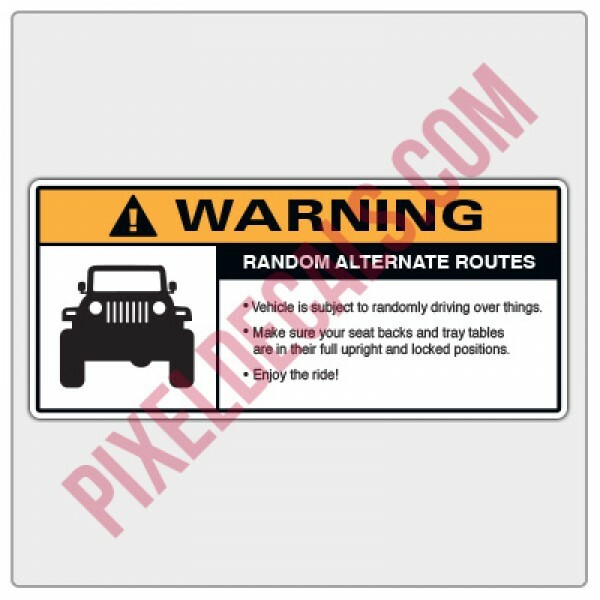 JK Size: 8.75" x 3.625"
JL Size: 8.9" x 3.4"
Cover up your JK sun visor warning labels with something interesting. The size of these decals should be universal to cover the passenger side warning label based upon the year-model you choose. 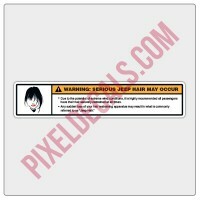 If the size of your stock warning labels is smaller, the overlap onto the visor itself may not adhere well. 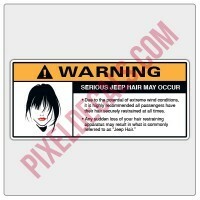 Please contact us if your visor warning label sizes are different.